This protein-rich snack is ideal for diabetics to satisfy the 4 o’clock hunger pangs. It uses whole moong dal that can keep one filled for a long time and the goodness of banana leaf, known for its medicinal properties, for cooking. Cut the banana leaf into squares. Drain the soaked moong dal and grind it with fresh curd, green chillies, and sugar. Add the gram flour, lemon juice, and asafetida. 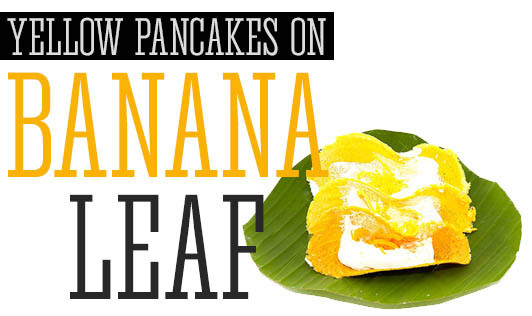 Grease the banana leaves lightly. Spread one spoon of the mixture on one leaf and cover with another leaf. Roast on a pan on medium flame until brown spots appear on both sides. Cover the pan while cooking. Serve hot with coriander and mint chutney.